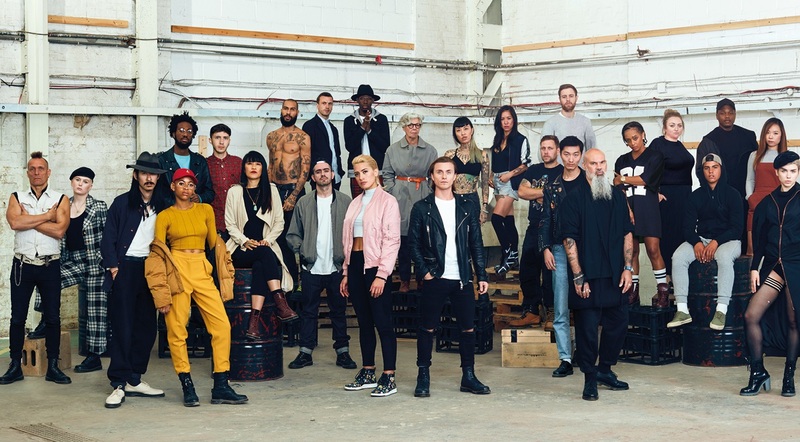 Dr. Martens retail expansion plans across the UK and Ireland. The team is ready and the expansion is set to begin. Throughout its history Dr. Martens has been adopted by rebellious individuals and free thinkers not afraid to stand out from the crowd. This retail expansion across the UK and Ireland sees the brand strengthen its position as the footwear brand of choice for a whole new generation of diverse individuals. Continuing its expansion across the UK, Dr. Martens will open six new stores starting July 2017 with Reading to be the first to open. The first pair of Dr. Martens boots rolled off the production line on April 1, 1960. No turning back, the expansion has continued ever since.